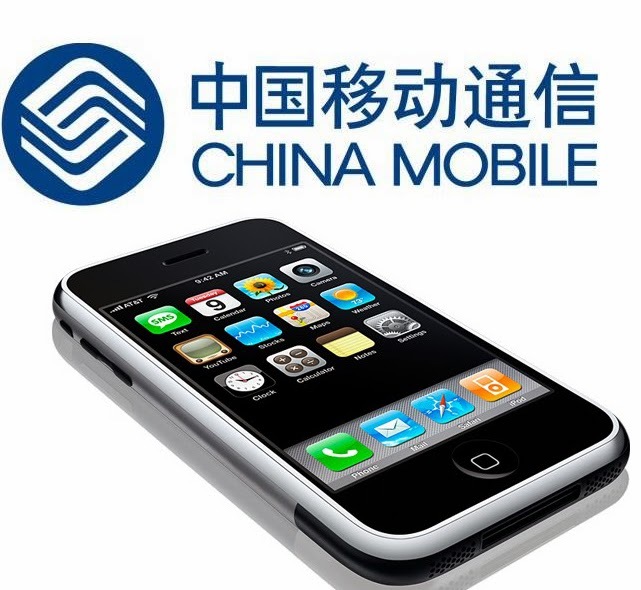 The agreement with the operator China Mobile to Apple opens a potential market of 760 million customers. From 17 January, subscribers to network China Mobile will equip 5c 5s or iPhone models. After several years of negotiations, a new market is quite huge that opens to the manufacturer to Apple. Tim Cook has also been stressed the importance of this contract, the financial terms were not disclosed. "China is an extremely important market for Apple and our partnership with China Mobile gives us the opportunity to bring the iPhone to consumers the largest network (mobile) world." Apple had already signed agreement with two other operators in the Middle Kingdom, but the partnership with China Mobile is a totally different scale. Indeed, the operator can claim without the complex as the largest operator in the world since it has 760 million customers (7 times more than the largest U.S. operator Verizon). Very recently, the Chinese government has granted licenses to operators to ensure that the development of new 4G networks. China Mobile plans to equip 340 cities by the end of 2014. According to IDC, it could sell 450 million smartphones in the territory in 2014 and forecasts from several experts have reported an average potential market of 25 million units for the sole manufacturer California (between 17 and 39 million by firms analysis). On its last fiscal year (ended September 28, 2013), Apple has passed 150 million iPhones worldwide. For now, Apple is clearly dominated the Chinese market by Samsung, Lenovo and Huawei. Its market share is estimated at 6%. Xi Guohua, chairman of China Mobile, said that the company he leads could sell between 190 and 220 million mobile in 2014, half of them being equipped with 4G capabilities.